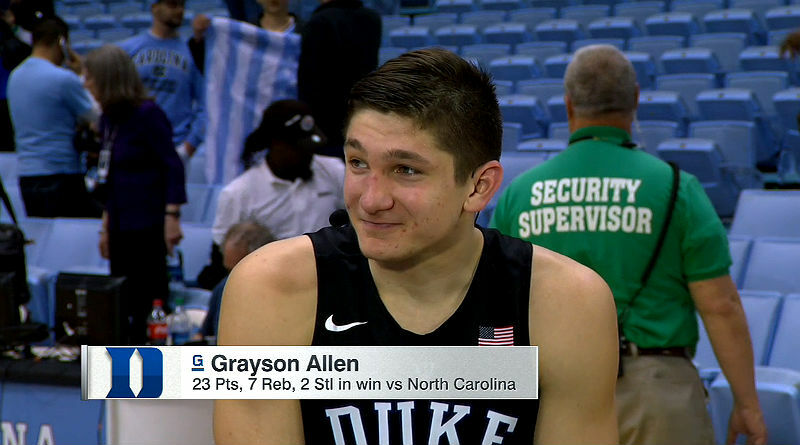 ATLANTA – Grayson Allen scored 23 points and No. 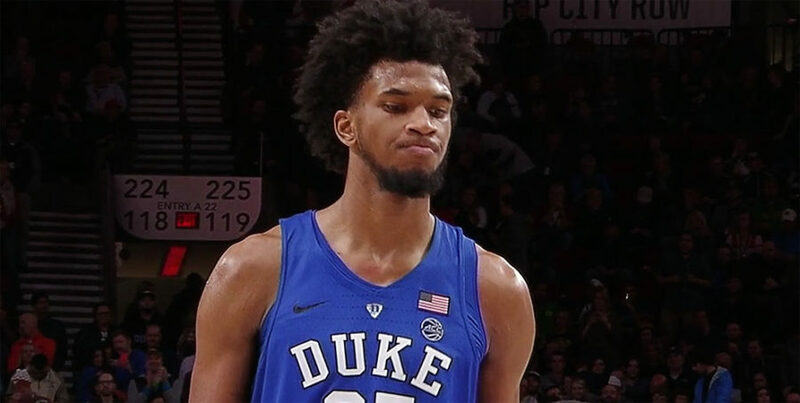 9 Duke, playing without Marvin Bagley III, beat Georgia Tech 80-69 on Sunday night to snap a two-game losing streak. Duke hosts Virginia Tech on Wednesday night. Georgia Tech is at Wake Forest on Wednesday night. PORTLAND, Ore. – No. 1 Duke rallied from a double-digit deficit to overcome Texas 85-78 in overtime and advanced to the PK80 Invitational tournament championship game on Friday. No. 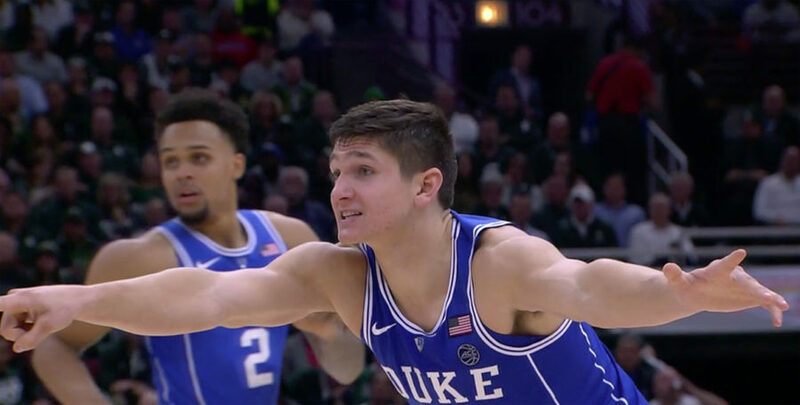 5 Duke beat Michigan State 78-69 in the ACC/Big Ten Challenge with Grayson Allen scoring 24 points for the Blue Devils, who won five in a row. No. 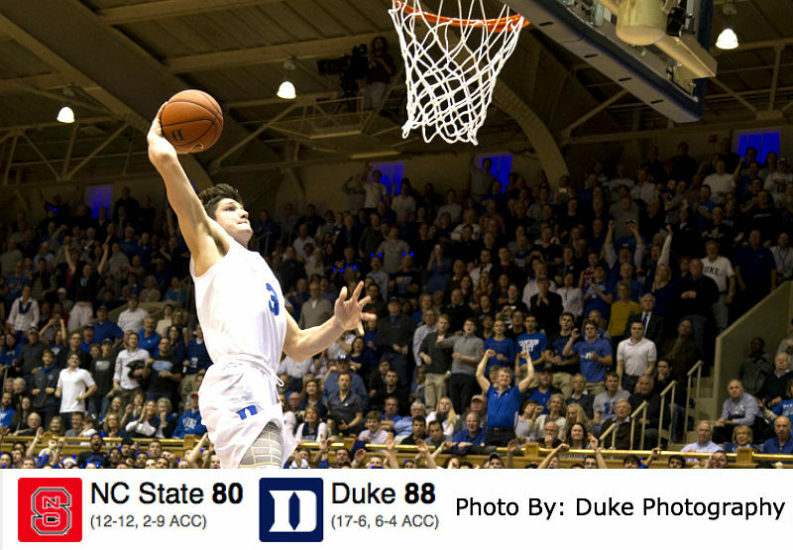 6 Duke Blue Devils take the court again on Saturday against Appalachian State at Cameron Indoor Stadium. Watch live on ACC Network. 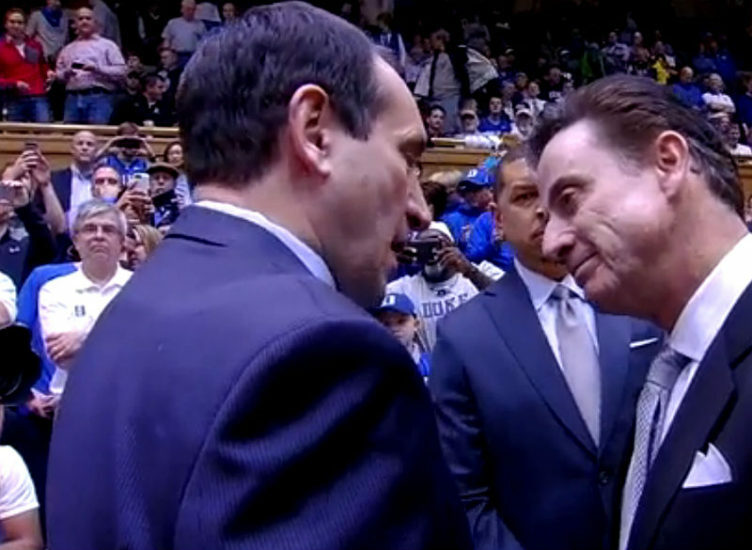 DURHAM, N.C., Sporting Alert – Duke head coach Mike Krzyzewski used one announcement on Wednesday to put the Blue Devils in pole position to start as the preseason favourites for next season’s college basketball national title. Grayson Allen scored 19 points and Brandon Ingram grabbed a double-double to help Duke beat No. 13 Louisville 72-65 in their college basketball battle on Big Monday. 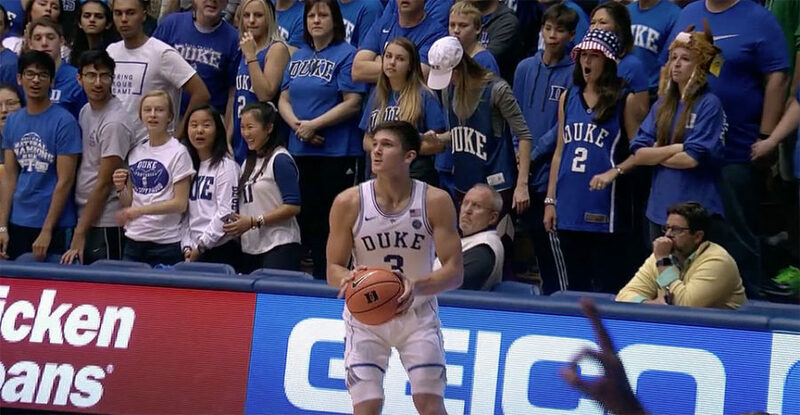 DURHAM, N.C., Sporting Alert – Grayson Allen scored 28 points, Luke Kennard finished with 26, and Duke used several mini streaks in the second half to beat North Carolina State 88-80 on Saturday. No. 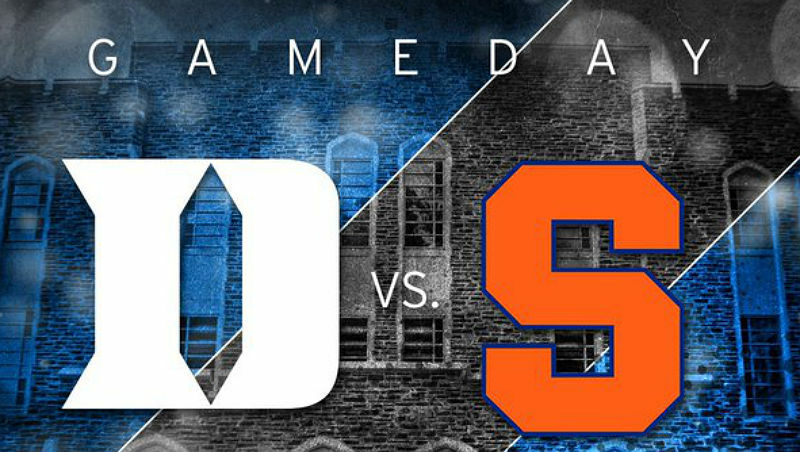 9 Duke heads into Monday night’s college basketball matchup with Syracuse hoping to avoid a third successive defeat and bounce back from its home hurt.